Today’s new generation smart speakers like new Amazon Echo comes really handy and can perform a ton of tasks from playing your favorite songs, set alarms and timers, check calendar, weather, and sports scores, manage to-do and shopping lists, control smart home devices, and more. But if you were ever wanted your Amazon Echo wake you up to your favorite songs rather than Amazon’s default alarm tune then you can do it now with Amazon Echo new update. 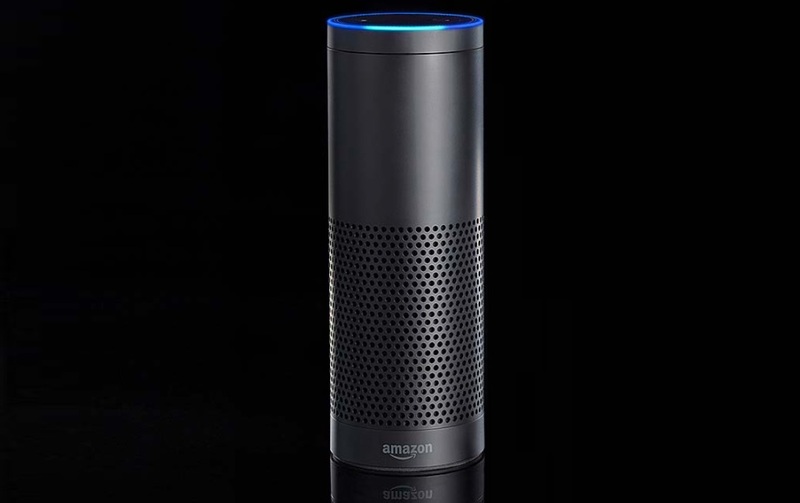 This was a highly requested feature many of Amazon Echo users were waiting for. To set a song as a morning alarm that you’d like to wake up to, simply say “Alexa, wake me up to” and then the song title of your choice. Please do note that you can choose any of the title or music for alarms but only from Amazon Prime Music, Amazon Music Unlimited, iHeartRadio, Pandora, SiriusXM, Spotify, and TuneIn. You can also wake up to a certain genre or playlist if you’d like. Also, if you want your Amazon Echo to play music randomly, you can simply say “Alexa, wake me up to music“, that’s it. This new update to the Amazon Echo comes pretty handy which now lets you listen to your favorite music as an alarm tone rather than Amazon’s default alarm tune. Let me know if you have tried this on your Amazon Echo in the comments section down below.